The net profit for the year ended March 31, 2019 was Rs 7.79 crore compared to Rs 9.74 crore on the year-on-year basis. Reliance Industrial Infrastructure provides support services to Reliance Industries Group with a substantial portion to Reliance Industries. 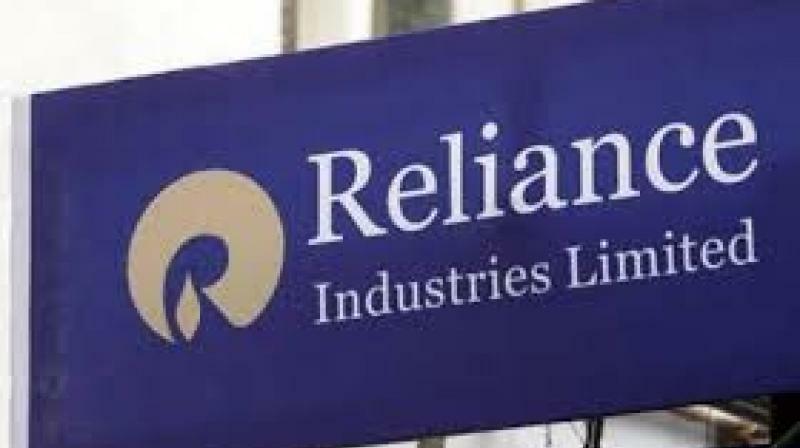 Mumbai: Reliance Industrial Infrastructure has reported 1.7 per cent fall in its total revenue of Rs 99.81 crore in 2018-19 compared to Rs 101.55 crore in the previous year.